"“El verdadero perdón significa ver más allá del cuerpo de quién te haya lastimado y ver su espíritu divino, en su lugar.”"
Raveena has written three books based on the teachings of A Course in Miracles. Her third book, A Tale of Truth, is a children’s book, in which she simplifies the essence of A Course in Miracles and makes it accessible to children in a light-hearted manner. As the book deals with metaphysical topics, it is a book that a parent should read together with their child. Un Cuento Sobre la Verdad is the Spanish version of A Tale of Truth and it is now widely available in bookstores and online. Published by Total Recall Publications, Inc., the book takes the form of a dialogue between Joshua, a wise elderly man, and Adam, a nine-year-old who has a lot of curiosity about life. Joshua teaches Adam about the Separation, according to A Course in Miracles, and about the oneness of all people with each other and with God. 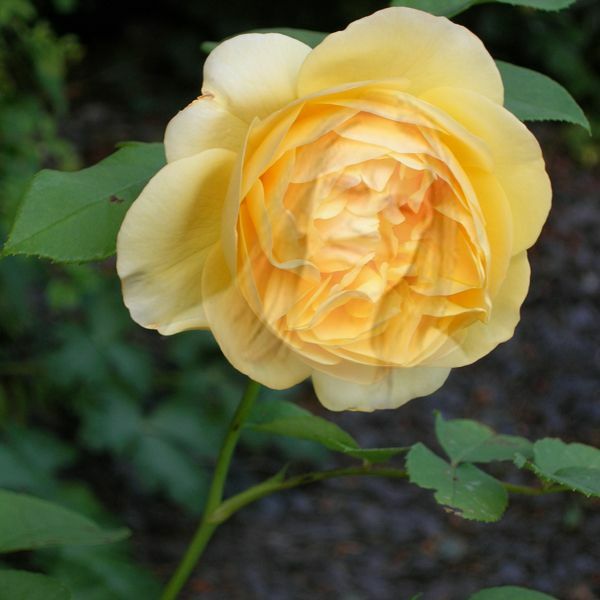 He also talks about the need to protect Mother Earth and about true prayer, and he discusses a few of the Workbook Lessons of A Course in Miracles with Adam. In addition, Joshua explains how forgiveness helps us awaken from the dream of separation and return to Heaven. A Course in Miracles has a wide following in Spanish speaking countries. This is why Total Recall Publications decided to have A Tale of Truth translated into Spanish. Total Recall Publications, Inc. was founded in 1998. TRP has transformed from a publishing company that specialized in educational textbooks into general publishing in 2009 with works spanning from self-help to poetry and history to tourism—with several bestsellers. TRP titles are distributed worldwide through bookstores, book wholesalers, and online resellers. 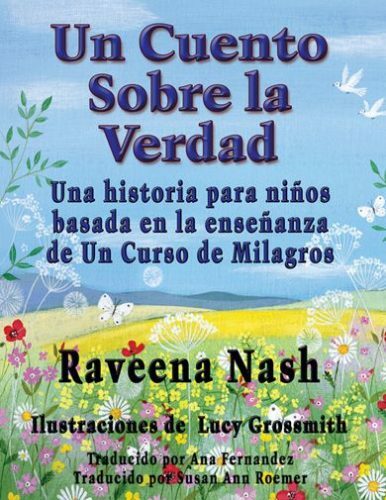 A Tale of Truth by Raveena Nash has now been translated into Spanish - Un Cuento Sobre la Verdad. It is one of only a few children’s books that is based on the teachings of A Course in Miracles. Author Bio : Raveena Nash has studied various scriptures & self-help books in her quest for the truth. When she came across the spiritual masterpiece, A Course in Miracles, she felt drawn to this great teaching and realized that this was her Path. Raveena has worked in education and in the media. In more recent years she has written three books based on the teachings of A Course in Miracles, one of which has just been translated into Spanish.